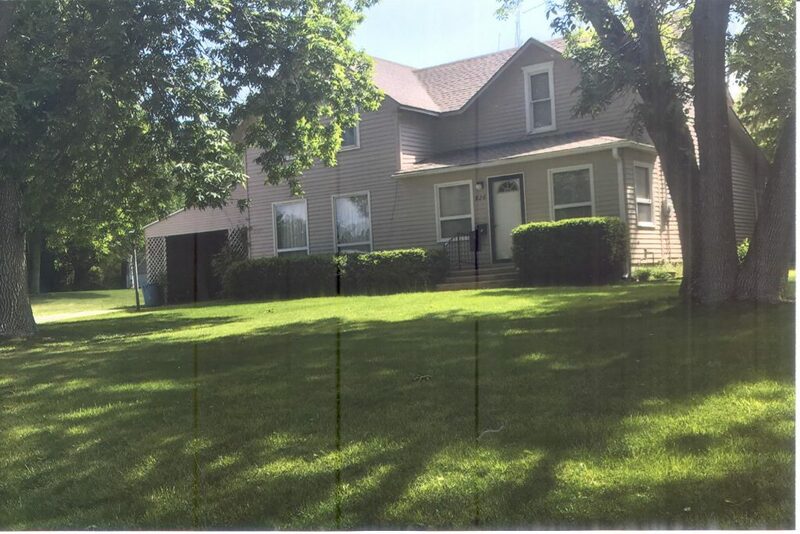 This is a spacious 1 1/2 Story home with a very spacious and private backyard. The main level consists of a family sized kitchen/abundant cabinets, formal living & dining rooms, master bedroom with double closets and 1/2bath. Upper level has 3 bedrooms and full bath. The basement is unfinished but great storage space. The serene backyard could be fenced for children or pets.